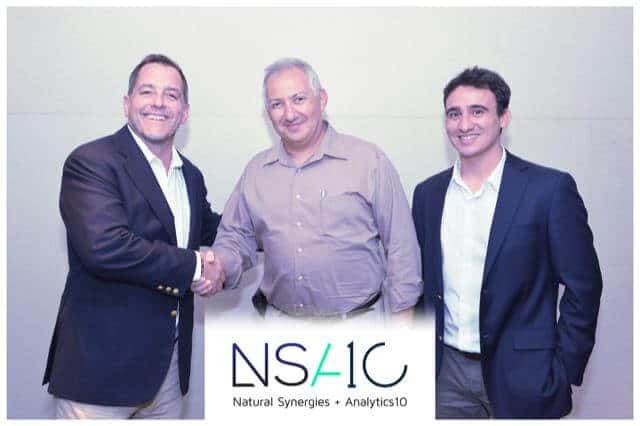 Natural Synergies, Inc., a North American BI consulting firm, is proud to announce its new partnership with Chilean BI firm Analytics10. Analytics10 is one of the leading BI consulting companies that focuses on the Qlik® platform and delivers Qlik® Business Intelligence solutions in Chile, Brazil, Mexico, and across Latin America. Analytics10 Academy provides specialized training for Qlik® users across Latin America. Natural Synergies is a boutique consulting firm with a focus on the Qlik® family of tools and with more than 17 years of Qlik® experience, led by noted QlikView® veteran Oleg Troyansky. This alliance arised as a result of the success of the “Qlik Master Class” training for advanced users in QlikView® and Qlik Sense®, with the mission of increasing the technical knowledge of Qlik® users. The partnership between NS and A10 will consist of a series of training offerings for QlikView® and Qlik Sense® users in the United States and across Latin America, featuring the material from the bestselling book “QlikView Your Business” by Oleg Troyansky, along with his knowledge and experience. – QlikView your Business: Intermediate Developers Class. 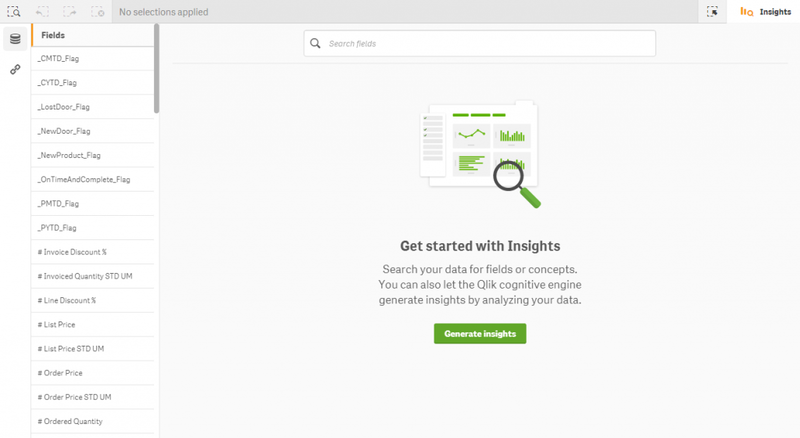 – QlikView your Business: Advanced Developers Class. – QlikView your Business: Master Class. “Partnership and working together are our core values at Natural Synergies. We work relentlessly to uncover synergies between people, processes, and information. Our partnership with A10 will allow us to extend our reach and deliver our expertise to A10 customers across North and South America.”, said Oleg Troyansky, the Founder and President of Natural Synergies, Inc.